The 2019 ICCA competition has officially arrived! 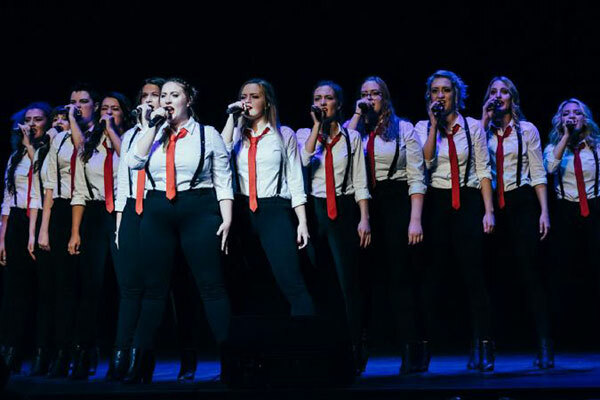 This coming weekend, Varsity Vocals will produce eight different ICCA (International Championship of Collegiate A Cappella) events taking place all-around the world. After months of rehearsing, editing arrangements, and fine-tuning choreography, 79 college a cappella groups will take the stage in hopes of earning a spot in their regional Semifinals. Groups from Scottsdale to Edinburgh will have 12 minutes to perform their competition set for a panel of judges where only two groups will advance. As the biggest competition in collegiate a cappella, this is an event that has to be seen to be believed. Hoping to see one of these events, check out the list below.